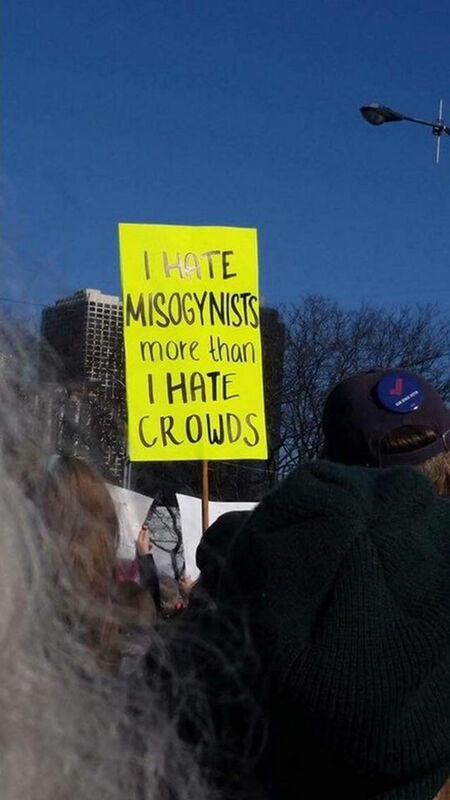 One of the fundamental rights of living in a democratic society is the right to freedom of speech. 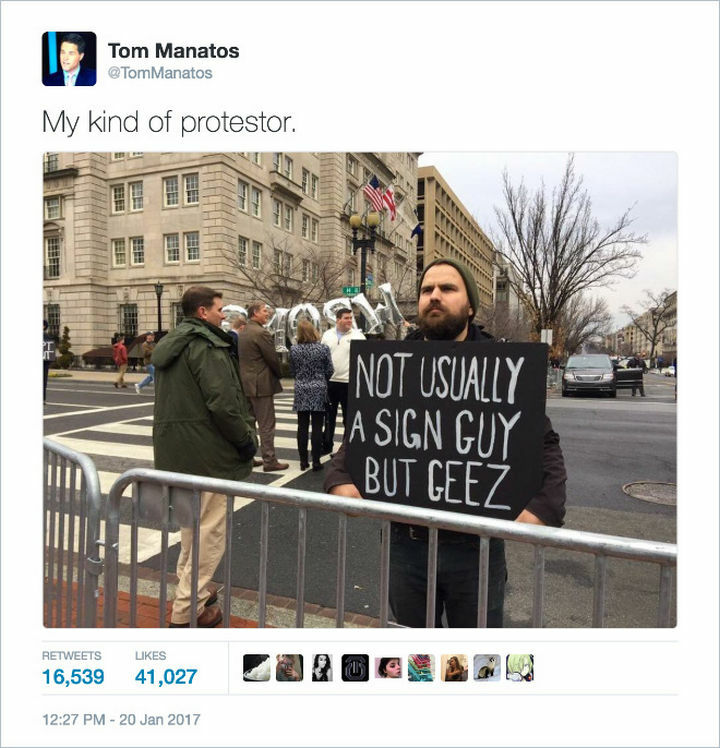 Peaceful demonstrations are just one of the powerful ways for citizens to come together and unite and make their voices heard. 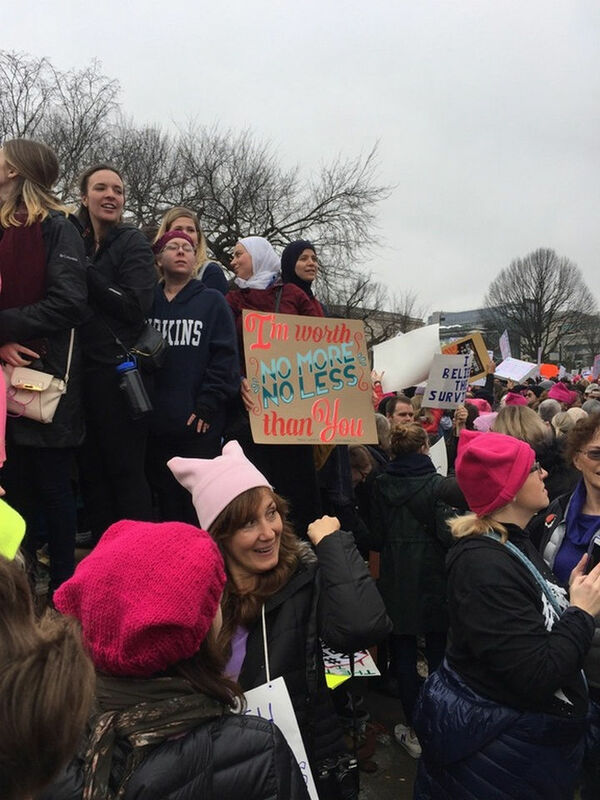 US President Donald Trump is no stranger to controversy and the Women’s March on January 21st was a worldwide movement against the Trump presidency. 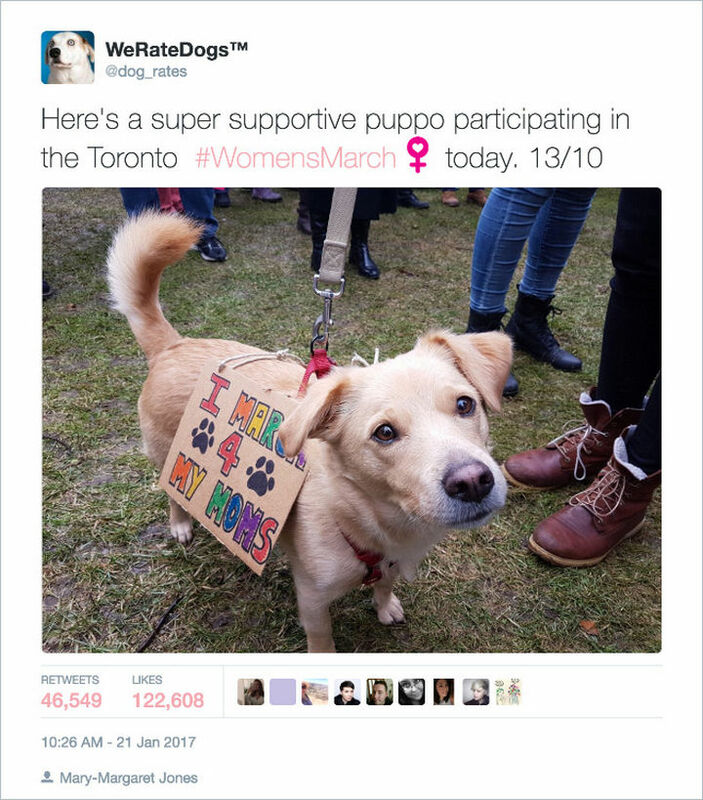 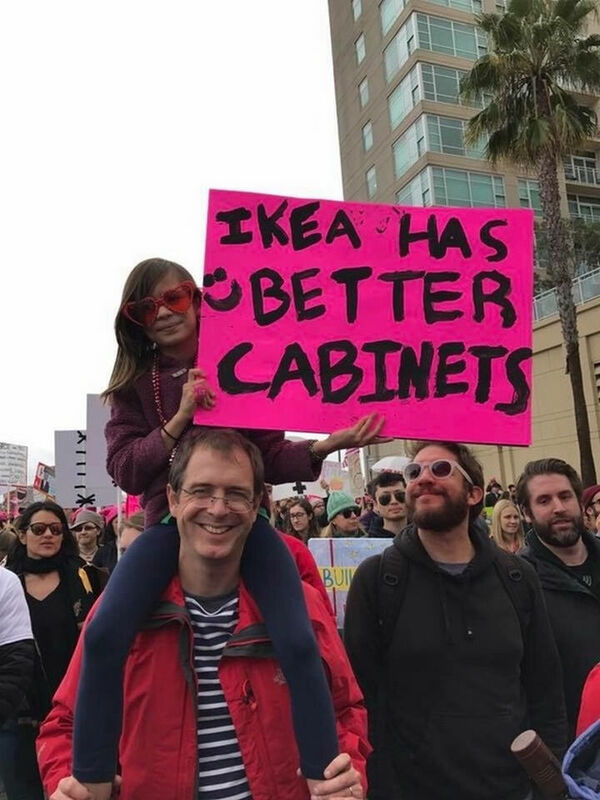 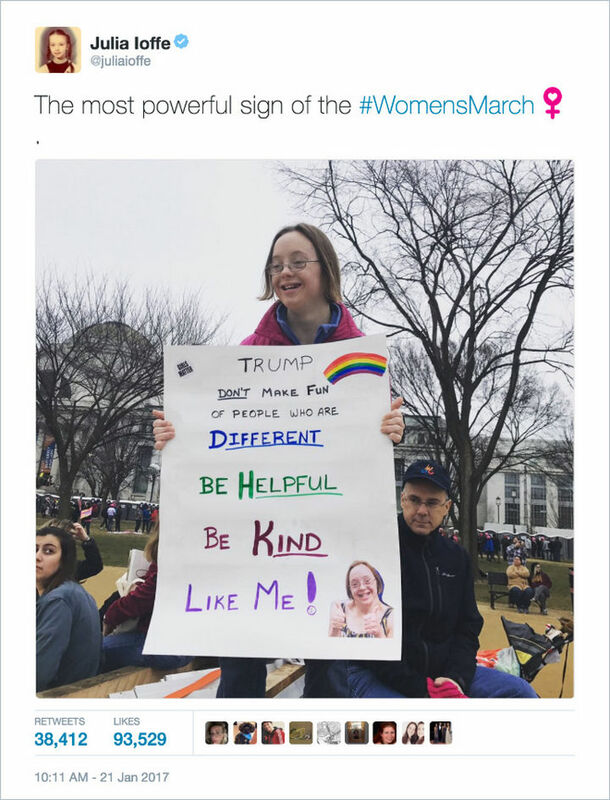 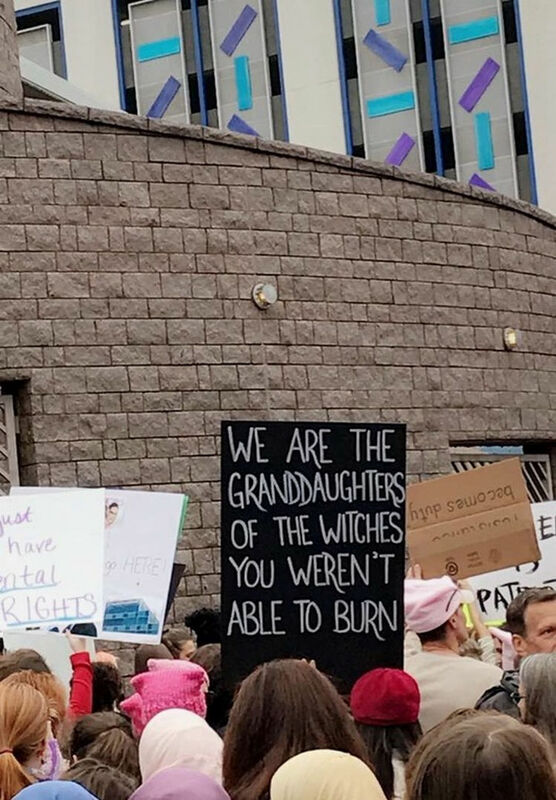 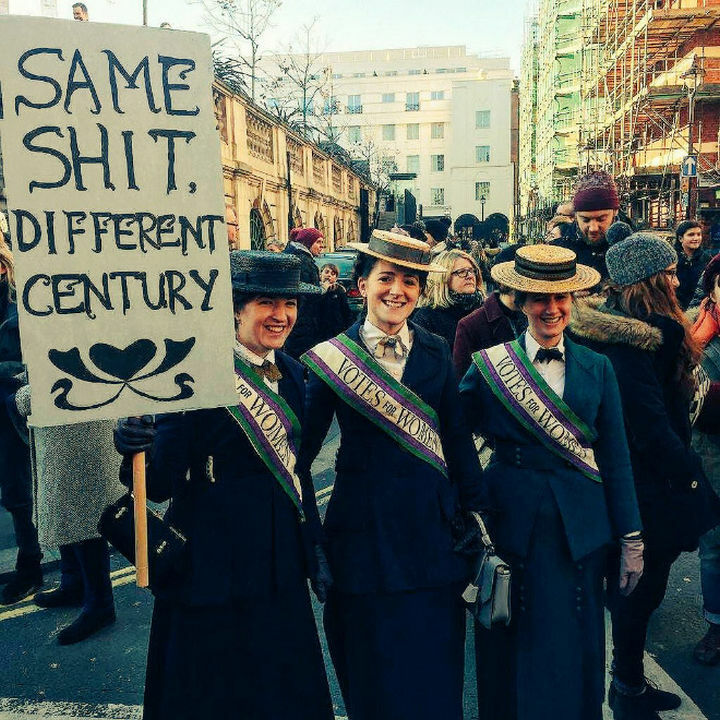 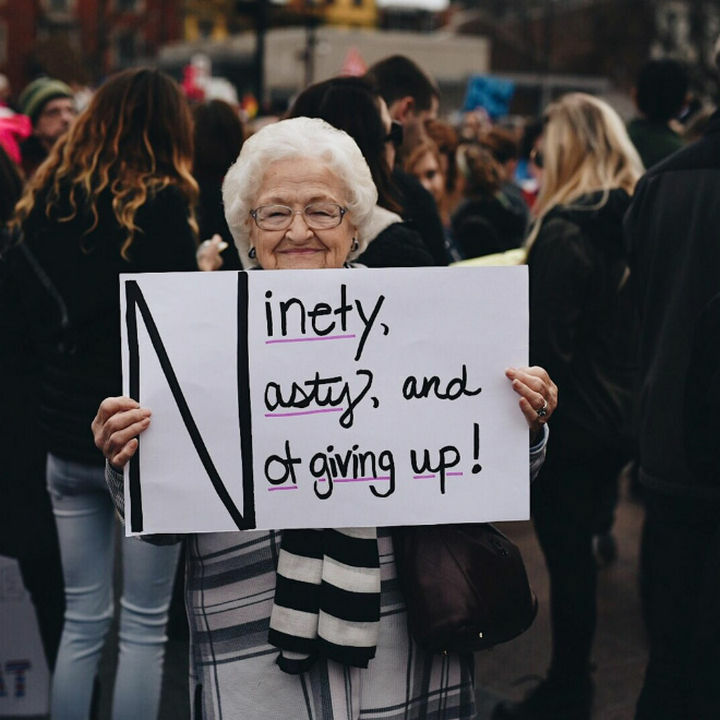 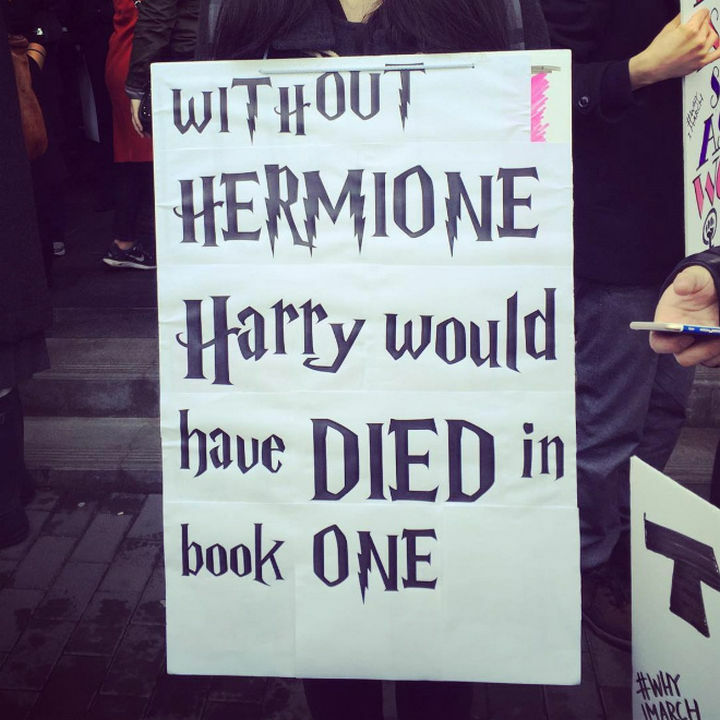 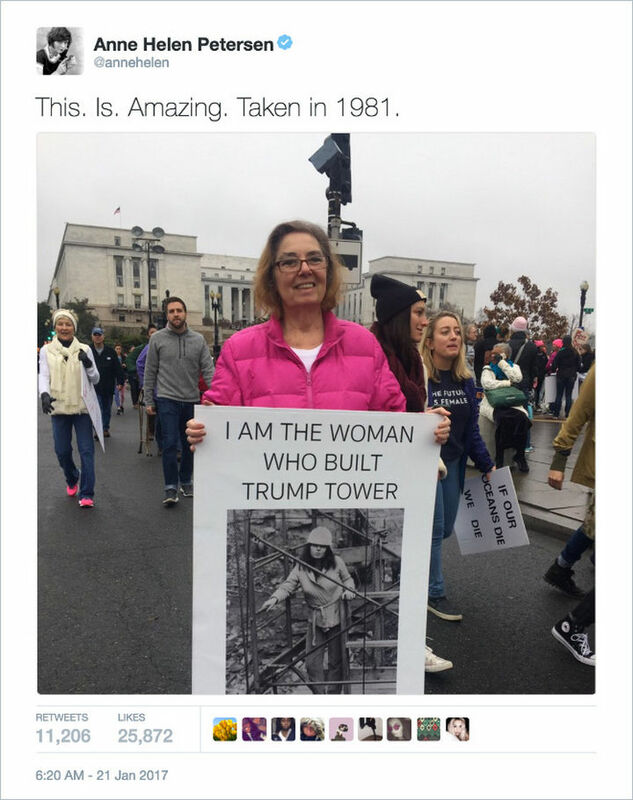 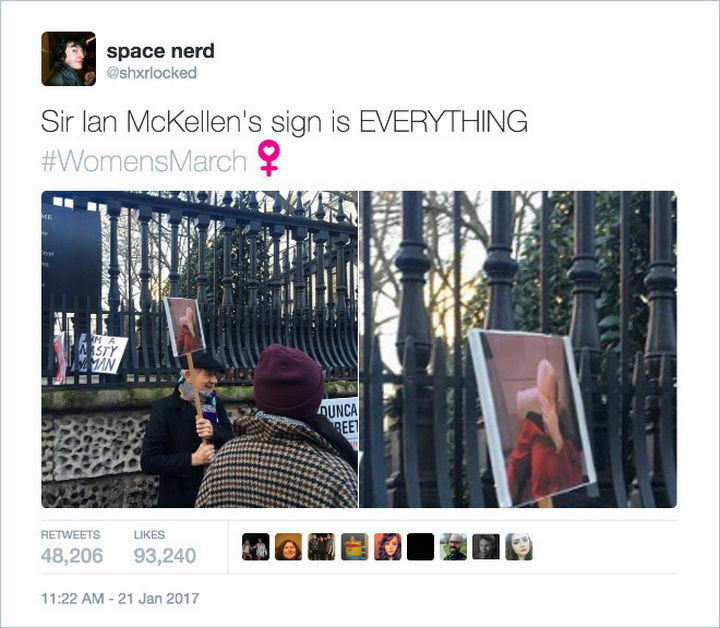 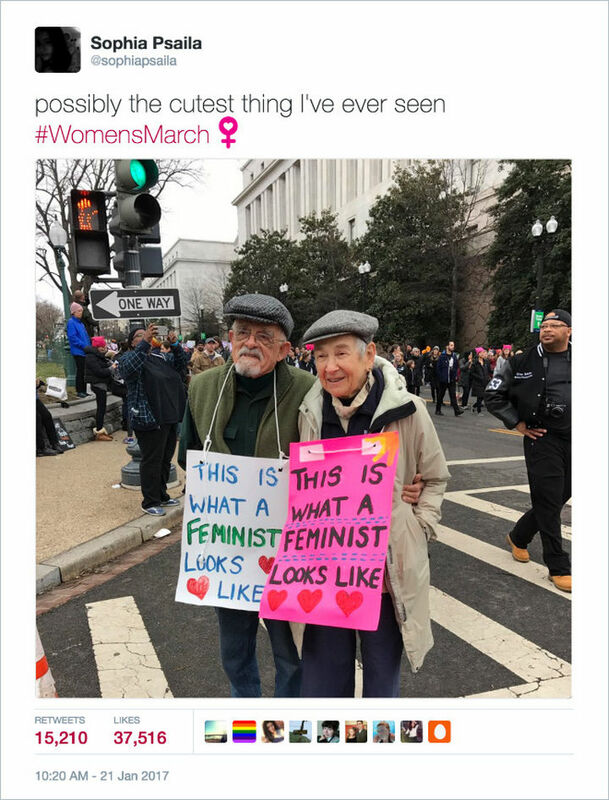 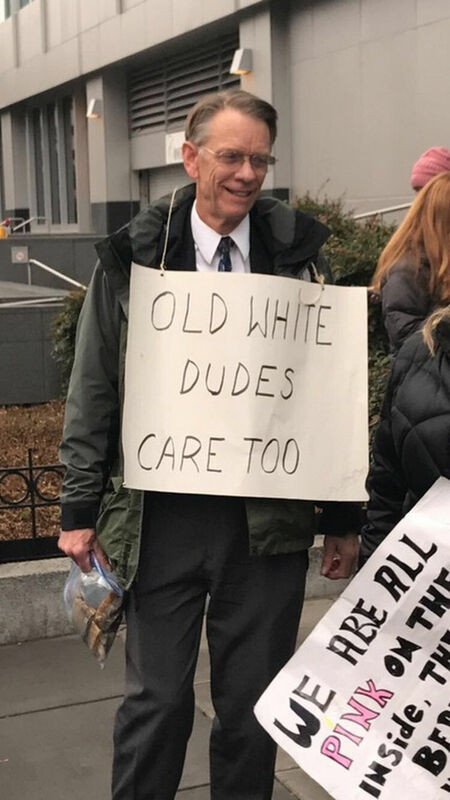 It was a success with over 5 million people from all over the world uniting together and here are 20 epic signs that caught our attention on the Women’s March of 2017. 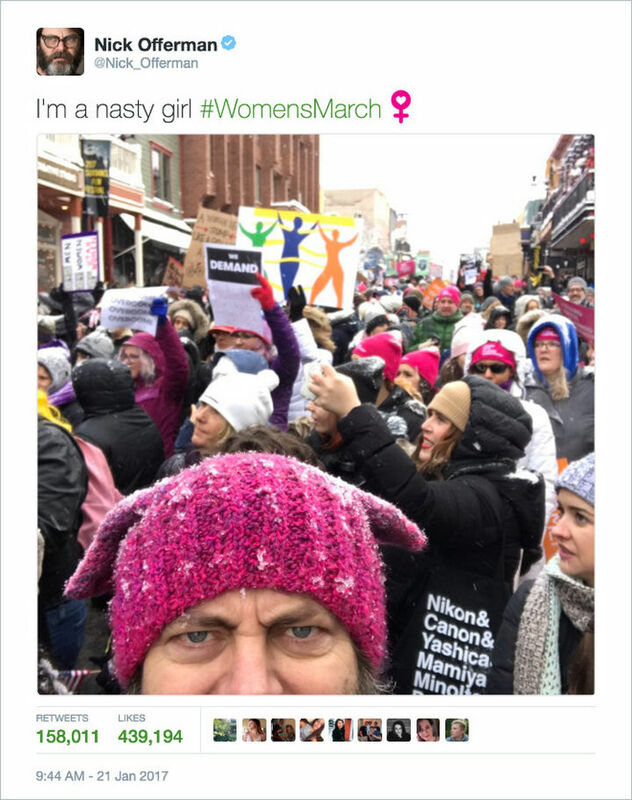 9) Actor Nick Offerman offering his support. 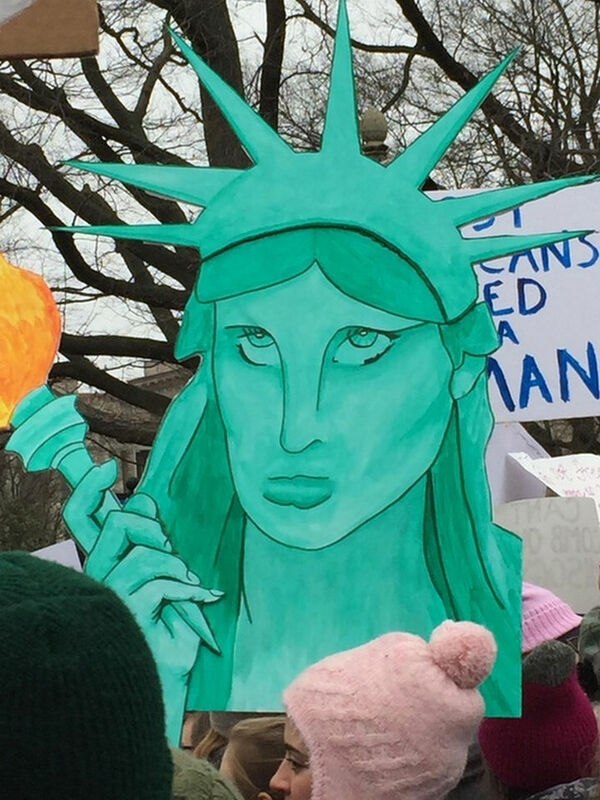 20) Lady Liberty’s face says it all. 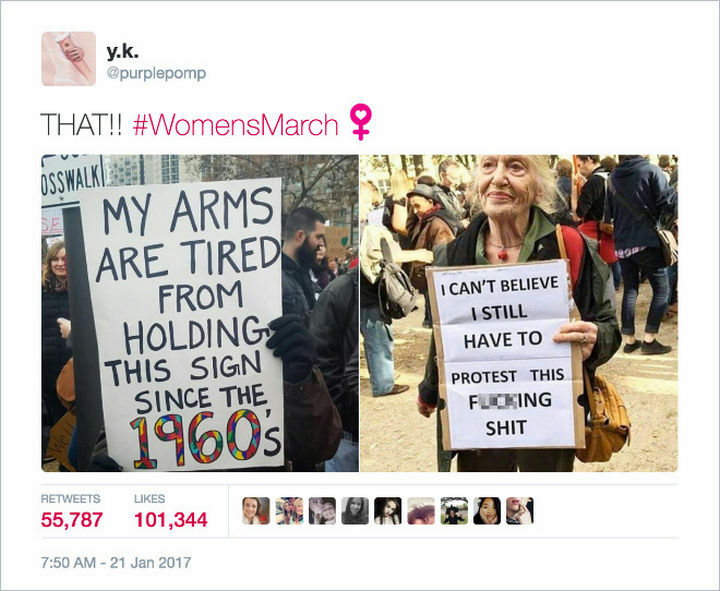 The 2017 Women’s March was a success and proves that there is strength in numbers. 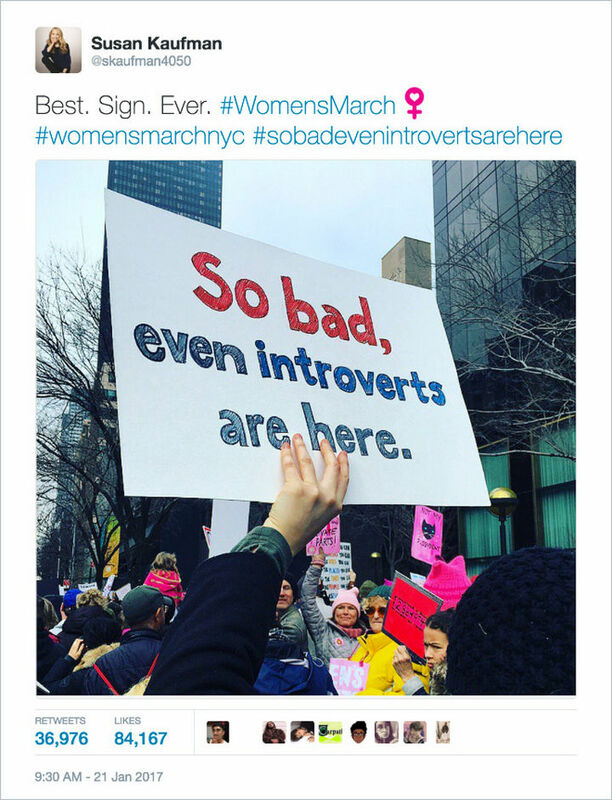 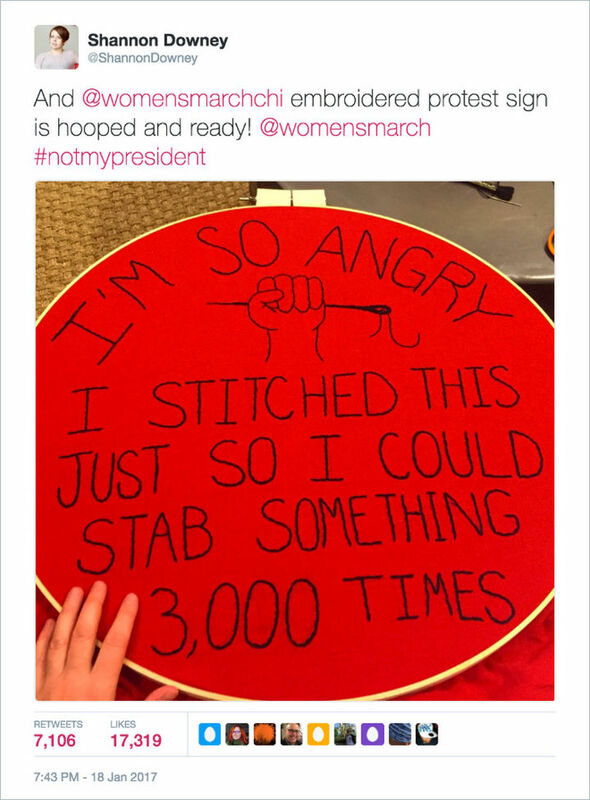 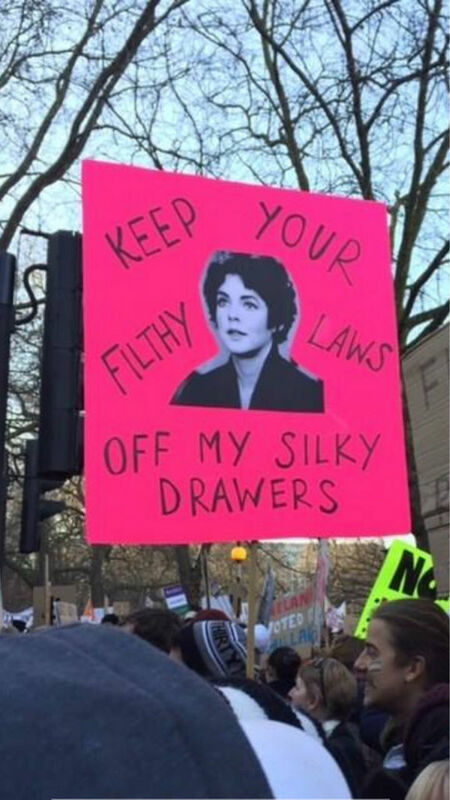 Please share these epic Woman’s March signs with your friends and family. 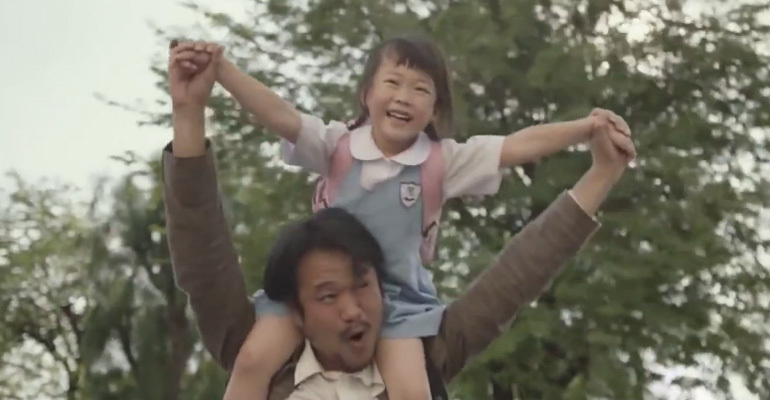 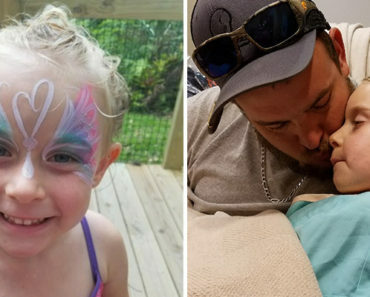 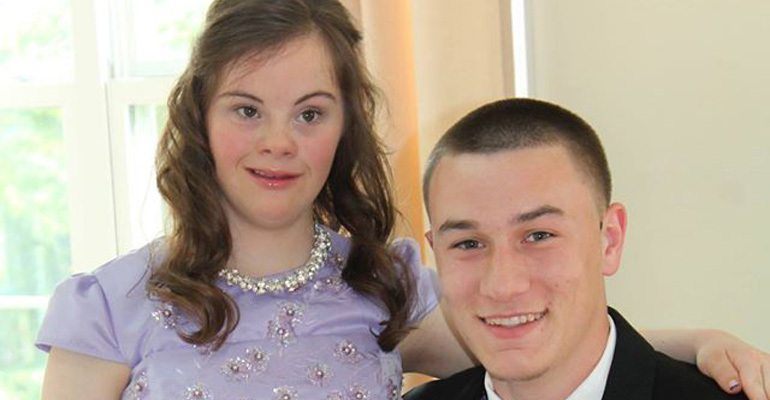 They Were Friends Since the 4th Grade and He Made a Promise to Her Then…and He Kept It.